The Santee Mission Trails Collection by City Ventures is moving into the last phases of construction! 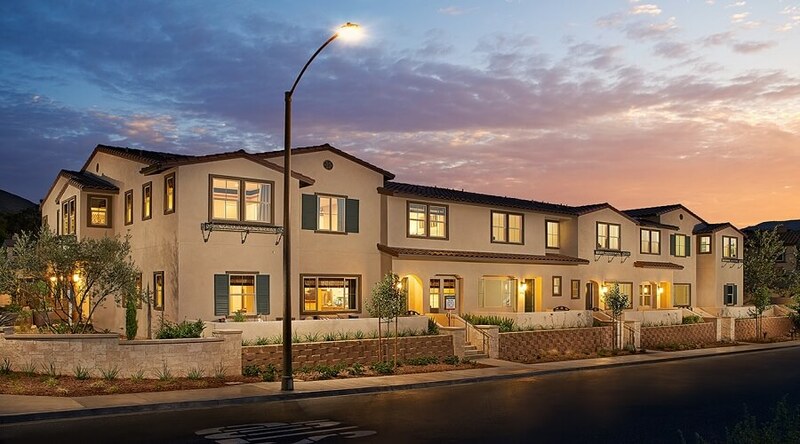 With three distinct floor plans ranging from 1,427 to 1,912 square feet, this community provides room to live and grow for the whole family in East San Diego. The Mission Trails Collection is located at 8746 Bushy Hill Drive in Santee, California. To learn more about this development, and others by City Ventures, click here!